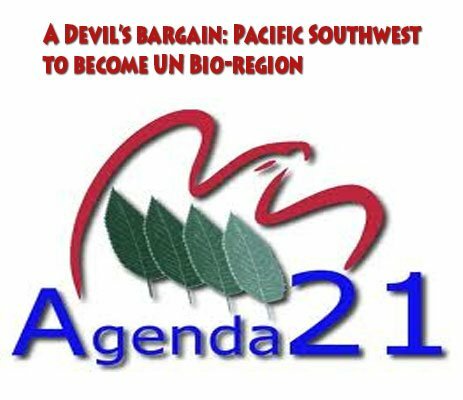 While we have been diverted with the government’s plan to disarm us, that fine collection of corporatists, new world order advocates and United Nations servants have been busy using the federal register to implement United Nations Bio-regions within the United States. 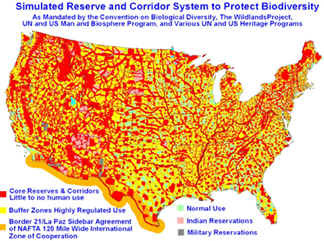 While these land and resource thefts will be accompanied by some fluffy scripts about how they are saving the planet for future generations and how the federal government and the United Nations are the only ones able and willing to protect these vast resource rich areas, the fact is, the plans they have for these areas have nothing to do with preservation or protection. This is all about money and stealing from the states and their communities’ any and all resources that can be sold to corporations for massive profits. Exchanges permit great flexibility to trade anything that is an interest in real property. The Forest Service can trade land, timber, oil, gas, minerals, road rights-of-way, scenic easements or development rights, buildings, power line rights-of-way, and/or other real property rights, including leasehold interests. A prime example of the devastation that has been foisted on communities under the direction of the Forestry Service, among other federal agencies, is Siskiyou county in far northern California. The result of Forestry interference in the management of timber and even in the cases of private property has been horrendous. The loss of income, property and the future of the county residents has been devastating. All the while, the surrounding forests become tinder boxes from the chronic and intentional mismanagement and neglect, making them extremely susceptible to wildfires. Eject them from your states! It is clear that the intent of the Forestry Service is to secure and make a profit from land, timber, oil, gas, minerals, roads right-of-way, scenic easements and anything and everything else that can be stolen from the states and their economies. Under the guise of protection and/or preservation our state lands are being ripped and shipped by another fictionally created corporation operating as an extension of the federal corporation. As they move through their plans, more communities will collapse and die off as income resources are stolen and diverted, just as Siskiyou has. Below is a full copy of the first phase of forest planning as logged onto the Federal Register and the establishment of a bio-region as per United Nations plans. AGENCY: U.S.D.A. 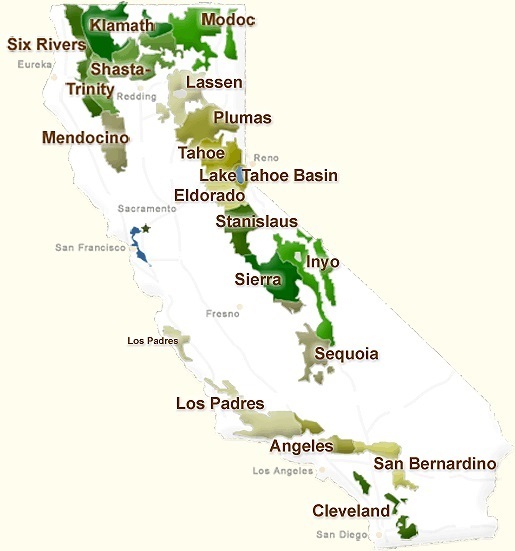 Forest Service, Pacific Southwest Region, California. planning process for the Bio-Region. that the informal phase of the Bio-Regional Assessment has begun. Ecosystem Planning, 1323 Club Drive, Vallejo, California, 94592.
of resource condition and trend at the bioregional and forest scales. first step in revising forest plans. Plan. The first stage is the assessment of resources, and occurs in the first year. Assessment Report will be completed in July 2013. Regional Forester Randy Moore, Pacific Southwest Region, U.S.D.A. regional Assessment Report will be completed in July 2013.
and communication plan that was developed with the help of stakeholders is in place.